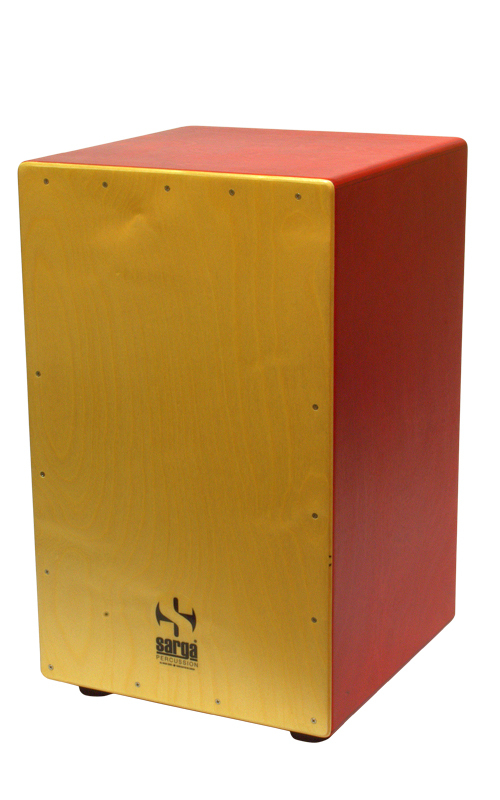 The solo model has been developed to meet the high standards of the professional instruments. 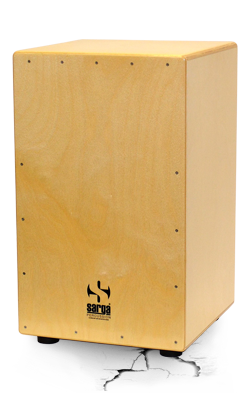 Completely made with Baltic birch plywood, the typical sonority is insured by the vertically mounted double'' V ''steel strings combined with an easy tuning system. 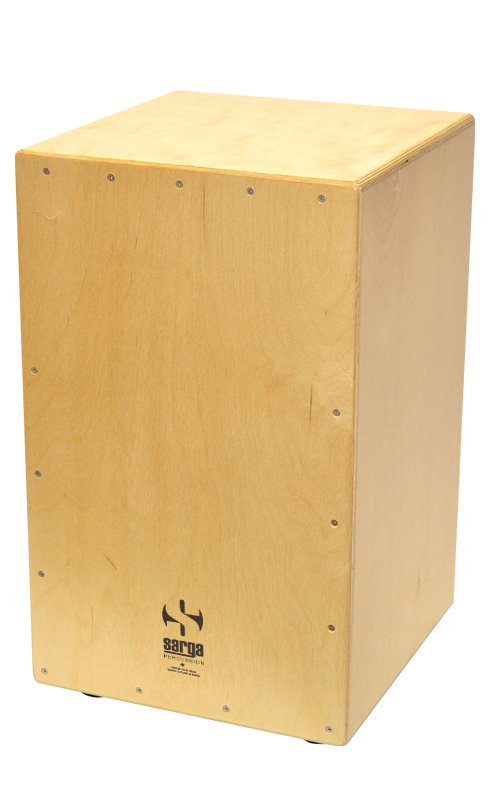 Sarga Percussion offers you an alternative to import products, by offering a cajon entirely made in Canada at competitive price, without any compromise on quality.